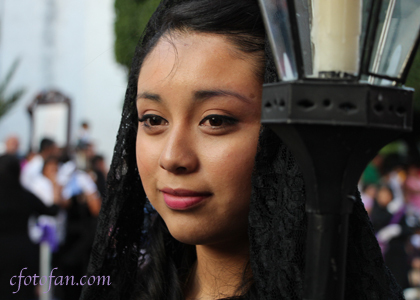 This entry was posted in captures, culture, fotografías, fotos, gallery, historia, history, Images, imágenes, photos, pictures, tradiciones, Traditions, travel and tourism, turismo and tagged El Santo Entierro, evento religioso, eventos en San Miguel de Allende, Holy Week, San Miguel, Santo Entierro, Semana Santa, The Holy Burial, The Holy Burial procession. Bookmark the permalink. Mil gracias. Tu opinión cuenta mucho para mi!!! !